WAGE WAR are celebrating Valentine’s Day with a musical gift for fans. The Florida band has dropped the “stripped” version of “Johnny Cash,” the original of which appears on its latest album Deadweight — available now via Fearless Records. Watch the video of the band performing the poignant, acoustic rendition of the song here. It’s available for purchase at iTunes + streaming at Spotify. Exorcising raw emotion with each chord and chorus, this intimate performance displays a side of Wage War like you’ve never heard before. 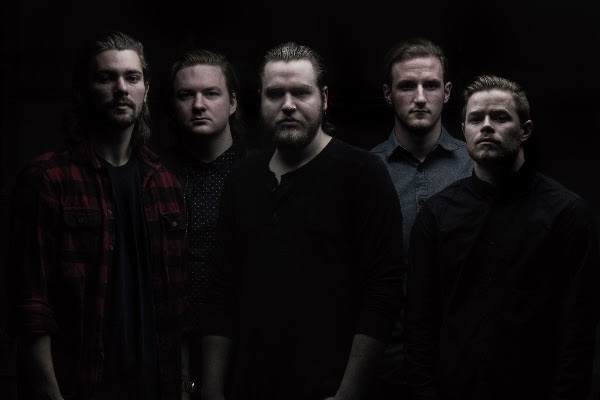 Living up to its name, the song holds incredible significance to the band, which is why Wage War opted to lay it bare with this unique and impactful version. Meet another side of Wage War now.